Grew up with CB Malaga (Spain) juniors. 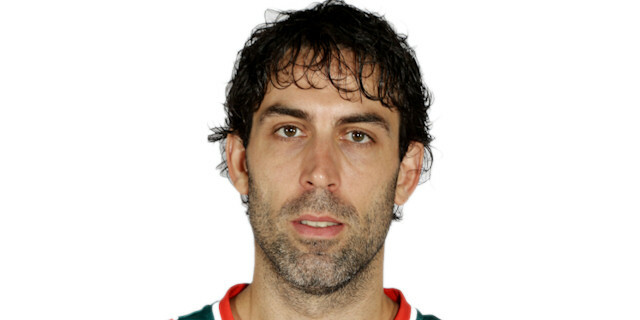 Played in the EBA with Unicaja Macias, the Malaga's farm team during the 1998-99 season. During the 1999-00 season, made his debut with the ACB team. Signed for the 2012-13 season by UCAM Murcia. Named the 2010-11 Euroleague Week-4 MVP. Played the 2001 Spanish All-Star Game.